The world’s first Monster Acoustic – CD “Supernatural” was originally released in January 2014 and sold out quickly after its original release. SKU: B00HSGI7E0. 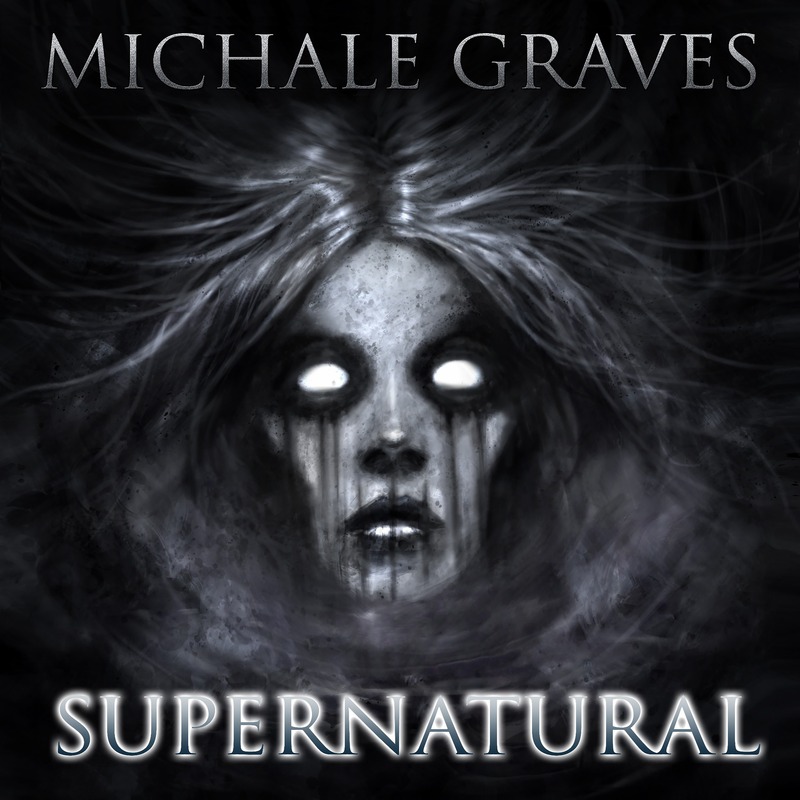 Categories: CD, Michale Graves, Music.